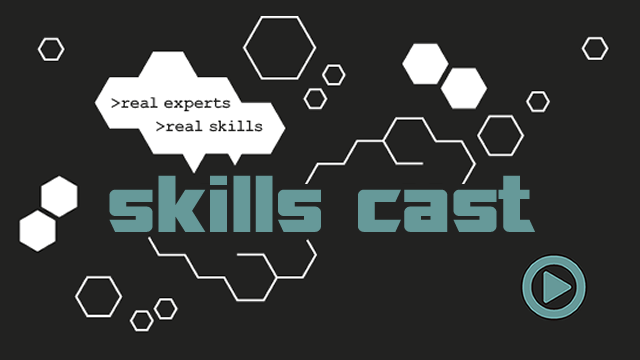 Mark Allison is a GDE for Android and software engineer with almost 25 years' experience. He is passionate about providing the user with the best possible experience. He has developed both server and client side, most commonly Android on the client side, but with also for iOS, HTML5, Symbian, and J2ME. Mark writes a technical blog (http://blog.stylingandroid.com) which focuses on Android UI/UX topics, but often covers more general Android development techniques. 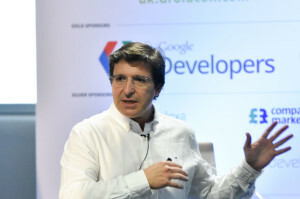 He regularly speaks at Android developer events in such diverse locations as Turkey, Spain, and Brazil. 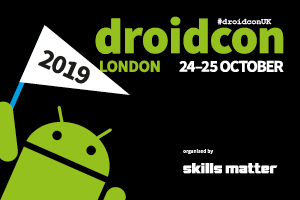 He is a stalwart of Droidcon London - this will be his fourth consecutive appearance. When not being geeky, Mark likes to unwind by hurling abuse at football referees, specifically those who are unkind to his beloved Watford FC with whom he holds a season ticket. He also has a deep love of the chilli pepper and consumes spicy food (his favourite being Indian) at every opportunity! Mark is happily married with a grown up step-daughter, and lives in Hertfordshire, UK.